Forget the quirky, slacker stereotype, the data show people are coming to Portland to start businesses. 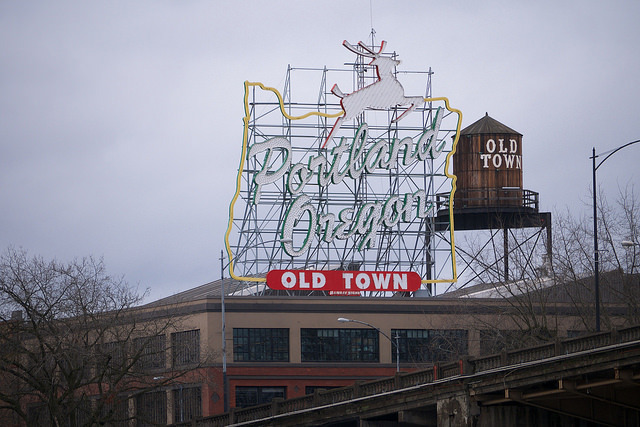 A recent New York Times magazine article “Keep Portland Broke,” echoed a meme made popular by the satirical television show “Portlandia” asking whether the city will always be a retirement community for the young. And the city is alive with creative endeavors of all kinds. The city has more than 600 food carts, the largest concentration of microbreweries of any large city in the US.